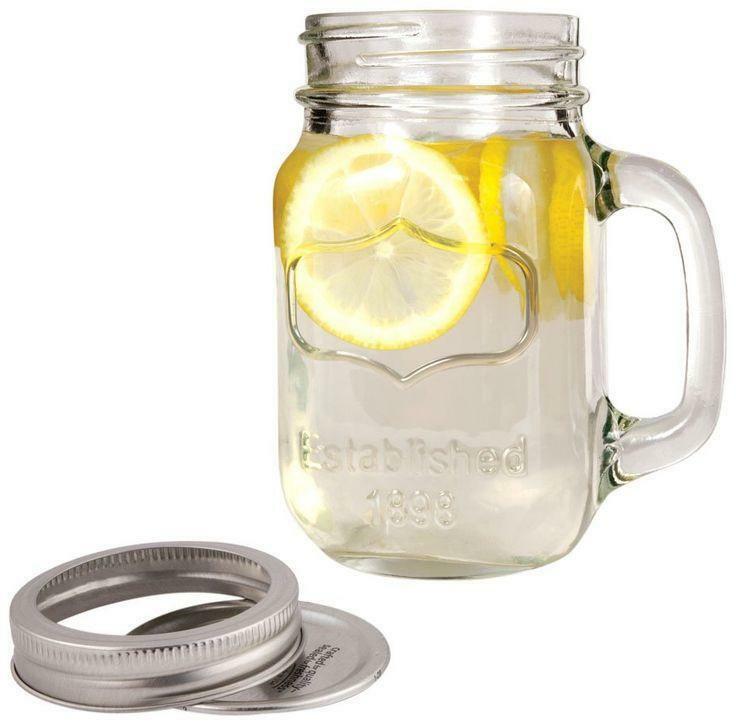 The original glass drinking mason jar with handle and screw on lid. 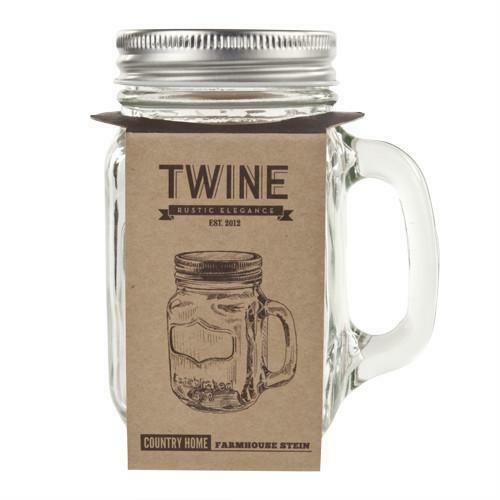 Brimming with southern style, this delightful mason jar stein is perfect for serving cocktails, beer or juices at any occasion. For extra charm add a straw. 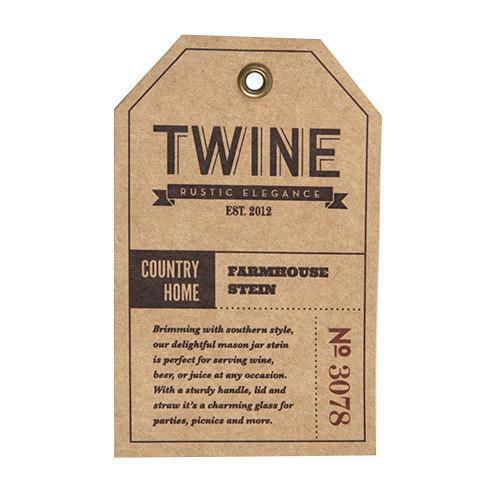 Each jar is designed with a sturdy handle, comes with a lid and is dishwasher safe. The lid of this jar makes it even better for travelling. Make fresh lemonade or your favourite juice, screw on the lid and you have an air-tight seal to take with you, wherever you may roam.